Engineered for best in class traction, unmatched serviceability, and a comfortable smooth ride, the new EWRS series of solid skid steer tires from Evolution Wheel is the peerless choice for your equipment needs. Our modular design keeps repair costs down while maintaining strength to get the job done, the right way. It wasn't easy though, to bring you the best we had to work with the best. Our team of engineers worked endlessly on product design and analysis, when that was done we put it to the test. Check out our test results below to see for yourself. 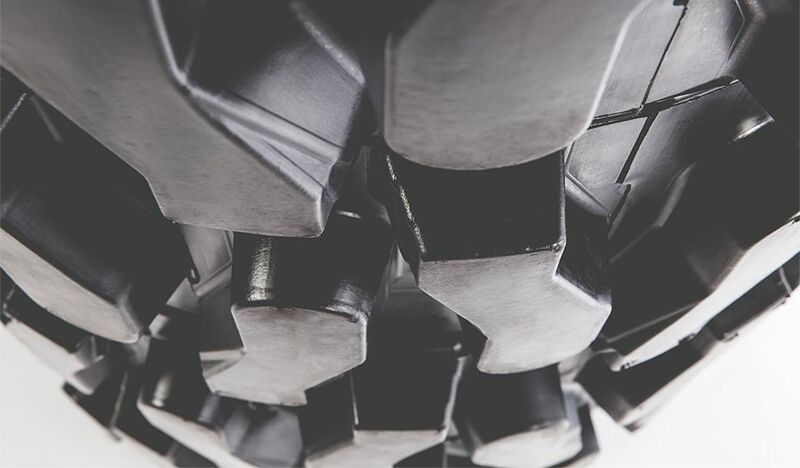 Our customers are faced with demanding challenges every day and they expect the best from their equipment so we put the best materials into ours. For this reason Evolution Wheel partnered with SSAB maker of the world's best quality High Performance Steels so that our customers could have peace of mind. 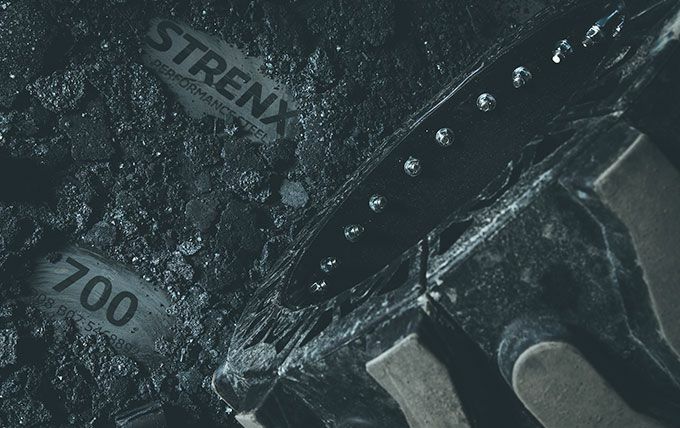 All of the steel components in every product that Evolution Wheel produces is made from either Strenx materials for structural purposes or Hardox materials for abrasion resistance.